Flying to Solovki in the White Sea will be far more comfortable as business tycoon Gennady Timchenko invests 2,6 billion rubles in local infrastructure. The planners originally wanted to extend the local airfield from today’s 1,500 meters to 2,000 meters. That would allow for bigger aircrafts to land in the remote and picturesque island. However, Patriarch Kirill reportedly halted the plans. It could lead to an overwhelming increase in tourists to site, he feared. 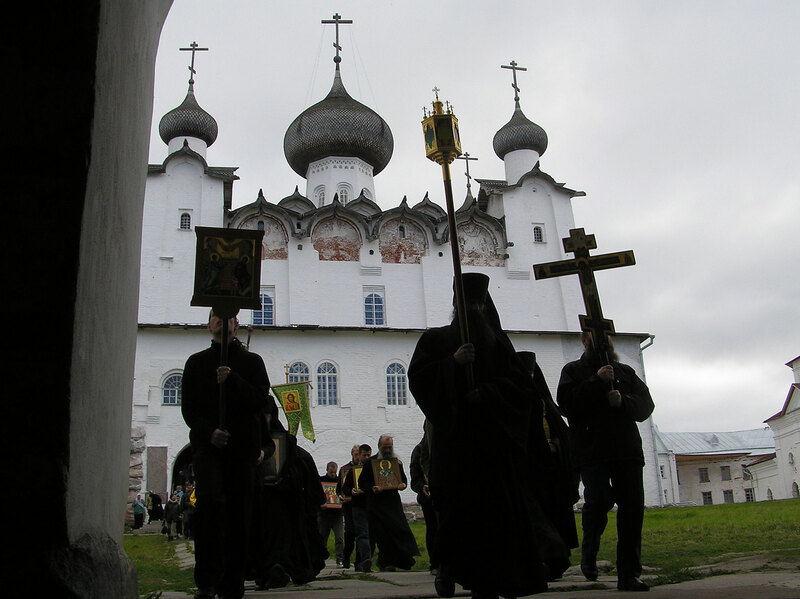 The Solovki islands in the White Sea is a major stronghold of the Russian Orthodox Church and the Patriarch himself is a regular visitor. His latest visit was in August this year. Then, a big group of political and economic bigshots accompanied the church leader. Among them were leader of the Northwest Russian Federal District Aleksandr Beglov, Arkhangelsk Governor Igor Orlov and leader of the Russian Institute of Strategic Studies Mikhail Fradkov, the Church informs. It is company Stroytransgaz that will engage in the upgrade, BBC Russia reports. And the sum to be invested is 2,6 billion rubles (€34.6 million). According to the broadcaster, the company is also involved in similar infrastructure upgrades in Valaam, the other major church island in the Russian north. Stroytransgaz is owned by Gennady Timchenko, the businessman who is considered a close friend of President Vladimir Putin. The upgrades in Solovki include a new hard cover on the airfield, as well as a full reconstruction of the local air terminal building, new storage houses, new taxi strips and airport ramps. Also electricity and light systems will be fully renovated, BBC informs. The facelift has been under planning for several years. In 2014, a local Solovki infrastructure development plans for the period 2014-2020 was adopted. That document included investments of up to nine billion rubles. Solovki is located in the White Sea and can in wintertime be reached only by air. In summertime, the islands can be reached also by boat and cruise shipping companies have over several years caught increasing interest in the area. The island houses one of the Russian Orthodox Church’s major monastries, and it is a popular destination for pilgrims. Also the number of tourists have increased significantly over the last years.